March 22 will see the release of his song ‘Ol’ Blue Eyes’. 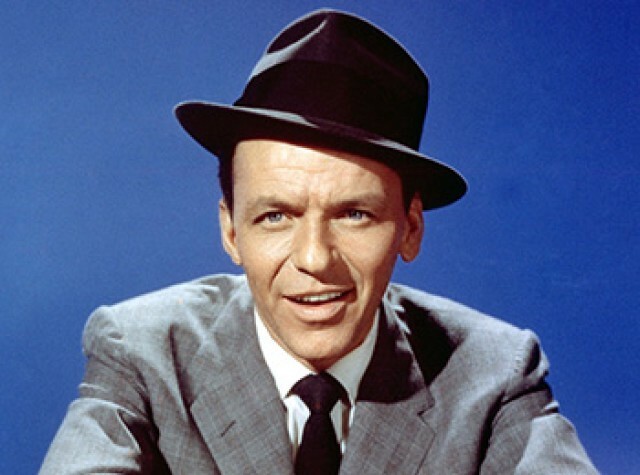 It’s not hard to guess who inspired the title since the iconic Frank Sinatra was known by this nickname. Sinatra’s melodic voice will feature in this powerful rendition and will be juxtaposed by the voice of Harriet Nauer, a Swedish music sensation. Ol’ Blue Eyes is produced by Dirty Vibezs and Kodat, the renowned Arizona-based producer. It’s hard to break into the New York club music scene but Dirty Vibezs has done it through hard work, dedication and commitment to his craft. He is now associated with a plethora of celebrities, hip-hop artists and fashion icons — and is a regular at the hottest, upscale night clubs in NYC, including Ph.D. Roof Top and Marquee. Dirty Vibezs specializes in Trap, the popular dance music genre, and imparts a unique twist to top 40 hits. His work can be compared to DJ RL Grime, and is equally out of the ordinary. Vibezs’ fans love to hear the soulful and intimate sense of rhythm he is able to generate, with fast switches between high and low pitches, rhythmic blends and lyrical structures. Taking to trap music from an early age, Dirty Vibezs has carved a name in this niche with abundant energy and enthusiasm. The work he puts in is visible in every track, and it’s now available for fans to download and enjoy. Ol’ Blue Eyes is an exceptional treat for every Vibezs fan out there, and everyone will experience the thrill of seeing two great masters at work. One thing is clear: Dirty Vibezs is dedicated to please and entertain dance and music lovers worldwide! Journalist and MSNBC correspondent based in New York City.